to find and help sustain your personal best. We develop a tailored program which is based on a combination of clinically proven active rehabilitation techniques such as Hands-on Therapy, McKenzie Approach, Ultrasound, Acupuncture, Laser Therapy. We help with all types of injuries including low back, neck, repetitive strain and sports injuries; post orthopaedic surgery, migraines and postural problems. 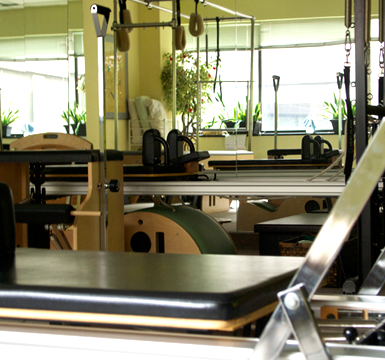 We recommend the appropriate treatment for youand provide targeted hand-on techniques including pilates exercises for rehabilitation. Sign up this Spring. Group Packages available $300 + HST. Regular group classes scheduled morning and evening, Monday through Saturdays. Find us at the Davisville subway station, four stops north of Bloor on the Yonge line. .